A big thank you for your support this year. Tweens and teens can often be difficult to buy for when it comes to Christmas so this motoring experience may be the perfect gift for your 11-17 year olds! Young Driver vouchers allow them to get behind the wheel for some fun but with a valuable safety lesson to be taught too. 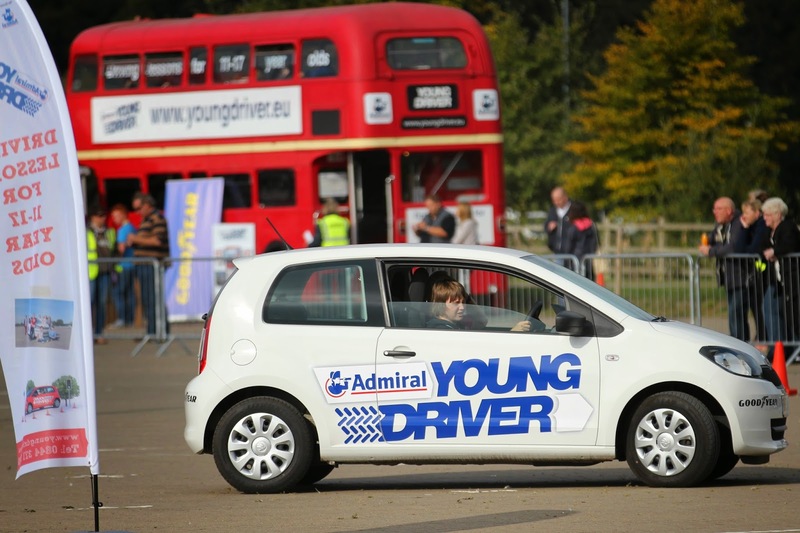 Young Driver provides driving lessons are available at 33 venues across Great Britain where youngsters are taught on private property in dual control cars by fully qualified instructors. A whole road system is created to help the drivers learn everything from changing gears and parking to using roundabouts and manoeuvring a slalom, and an emphasis is put on responsible and safe driving. Currently one in five newly qualified drivers goes on to have an accident within six months of passing their test, but research shows that for Young Driver past pupils this drops to less than one in 10 - meaning this will be a popular present with parents too. 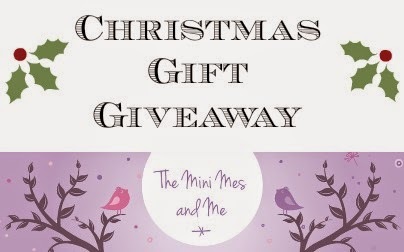 For your chance to win a 30 minute session you can enter via the Gleam entry form below. My favourite car ever is a Triumph Herald Convertible. I had one for a long time but it eventually fell apart. I'm a dedicated VW woman, I'd always had Polos, but I've just got a Golf, fantastic! It has to be the Mini Cooper. I mean, let's be fair, it rocks! I love a VW Beetle, such a classic. I would like a Range Rover they are so Cool!! drove to italy via switzerland -long drive but scenery was amazing. If I won the lottery I would buy myself a SLK Mercedes that's my fav!!!!! My favourite car is a Morgan. My favourite car is the Ford Capri. My dad had a white one with a black roof in the 1980s until a drunk driver decided to crash into it. Before I had children I had a sporty little red GTE which I loved, these days it is just a practical estate car. My Nissan Terrano which I unfortunately had to trade in last month. Had it 8 years and it was very reliable but it was 18 years old. I love my Polo but I would love a Rav4 all black and sleek like Jack Bauer's! I would like to have a Audi TT even though I wouldn't fit all the kids in. My favourite car was always my Fiesta XR2 we had a great adventure one year touring round Scotland, lots of happy memories. as long as the car gets me from a to b, i'm happy! My favourite car is a mini. My favourite car was my Rover 220 2ltr Diesel She was my silver machine and lasted over 16 years but went to the scrap yard last year...I cried! RangeRover has always been my favourite. I don't drive personally, but if I did I'd get a super eco friendly electric car! I used to have a Ford Puma that I loved but had to swap it for a more practical car when my Daughter came along. If they still made them, I would love one of those again.